Flood damage is all encompassing, leaving the homeowner neck deep in worries, literally and figuratively. Who wants their home to be flooded and see all their expensive items get damaged by the pitiless gush of water? It is a traumatic experience to just stand there and witness the damage, with no power over its consequences. However, you can salvage a lot of it by acting fast and getting help from a service provider that specializes in flood damage. 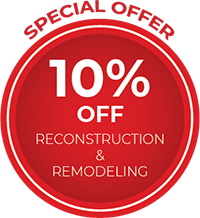 Miami Gardens Emergency Restoration is a reputed name in the business and is known for providing the most affordable and quality services to all its clients in Miami Gardens, FL area. We help not just our residential customers recover from flooding, but also commercial property owners. Flooding can be caused due to excessive rain or burst pipes. The longer you wait, the more damaging its effect can be. 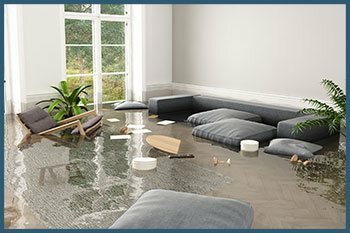 So call us today at 786-350-3360 and let our flood damage experts handle it. You will be amazed at all the wonders we can do to restrain flooding and protect your property against extensive damage. If there is one thing that years of experience have taught us, it is the importance of speedy remediation. It is only a matter of when water can fully consume your property and leave nothing that can be salvaged. 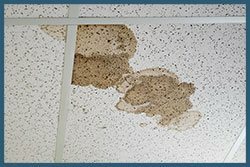 The longer you wait to use restoration services, the more exposed you are to the dangers of irreparable damage. 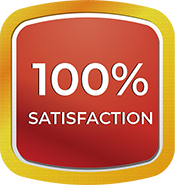 We, at Miami Gardens Emergency Restoration, understand that better than anyone and it’s the reason why we work 24/7 for you. We not only respond to you quickly, but also go out of our way to give you immediate water mitigation services. We assure you that our trained hands will restore your valued property back to its original shape. If you are ever faced with flooding situation, don't waste time hunting for a service provider in Miami Gardens, FL area. Call us and we’ll take care of it. When you call us, we send our best men to analyze the flooding issue and assess the damage caused so far. Our flood damage mitigation involves using advanced techniques in elimination of accumulated water, drying the water properly, and fixing the origin of flooding. Once the flooding is controlled, our technicians will restore destroyed walls, furniture, and flooring. We will also eliminate mold formation to ensure that your house is not a health hazard anymore. We take extensive measures in restoring your house to pre-loss condition. We will also provide assistance to help you easily recover your insurance claims. Once the damage has been fixed, we will perform corrective steps to prevent more damage in case the event recurs. Don't go into shock mode if you wake up to find your floor flooded! The best thing to do is feed 786-350-3360 in your speed dial and give us a call immediately. We are available 24/7!